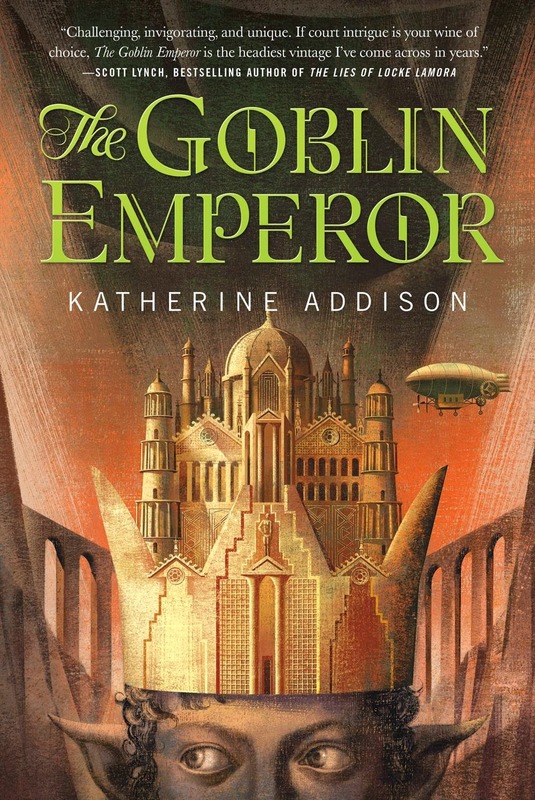 I’m in the middle of reading The Goblin Emperor by Katherine Addison. Not quite done with it yet, but I will be soon, and I’d like to talk about it. It’s a beautiful book for many reasons, but primary among these is that Maia is a beautiful person, and I think we need to pause and appreciate that for a moment. How often is it, these days, that we get to read a story about a main character who is, at their deepest level, a good, kind, wise, and wonderful individual? I can tell you that it isn’t often. Not often enough, anyway. 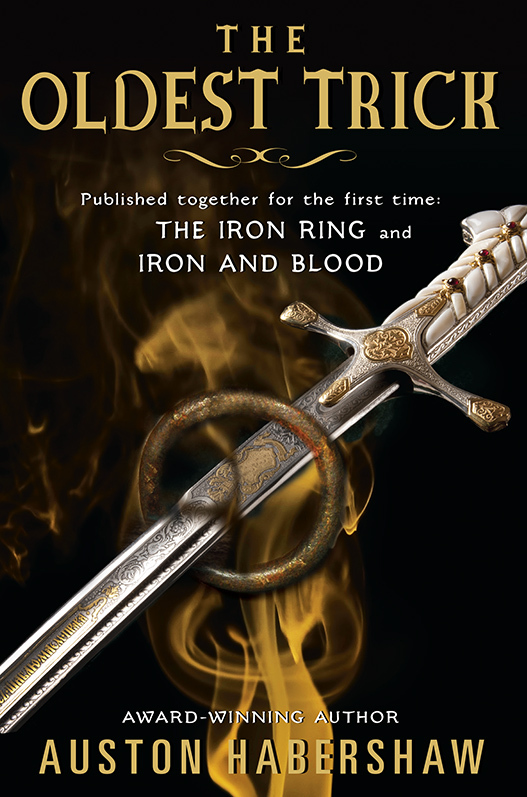 In particular, so much of fantasy is grim, dark, or grimdark. This isn’t even a recent thing, necessarily – Tolkien was pretty dismal himself, as of course was Howard, and that legacy has remained to the present day, more or less. Even in our more heroic tales, fantasy protagonists often find themselves doing cruel things (even if they regret it) or compromising on some keenly held value or other. They’re still good people, ultimately, but they aren’t wonderful people anymore. Maia, though, is the genuine article. He is kind without effort. He is good without thinking. He is the kind of person we wish more people were like – that we wish we were like. When you watch Maia, unsure of himself and concerned for others, thwart his enemies by simply being nice when they do not expect it, you find yourself smiling from ear-to-ear. A warm feeling fills your guts – here is one of the good ones, and by God may he not be the only one. Not a warrior, certainly, not a talented thief or a clever schemer, no wielder of great magic – just a kind and genuine person. No less a hero, though. No less a leader. No less a person to aspire to be. Too often we forget the power of a person like this. What wouldn’t you do for them? Who couldn’t love them? We spend our days reading stories about tortured souls and twisted genius, and we kinda forget that sometimes, just sometimes the best person for the job is the one that gives you a hug when you need it. Even writing this makes it sound corny, but I suppose that says something about me and, probably, about all of us. What a pack of cynics we can be. 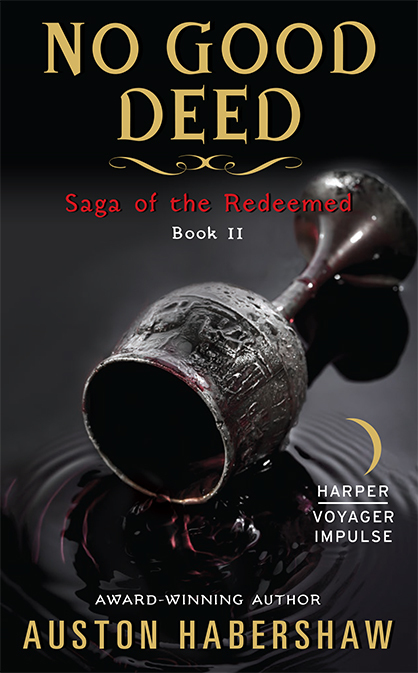 I’m a sucker for redemption stories, and here Addison gives us one that breaks the mold: Maia is redeemed not because he finds the good in himself, but because everybody else finally notices what has been there the whole time. That payoff is just as immense, let me tell you. You should read it. For some reason, Maia’s struggle reminds me of this scene in O Brother, Where Art Thou, where Everett and his friends reminisce of what they might do with the treasure they seek. Pete’s story strikes me as particularly poignant each time I see it. Here is a man who is, deep down, a good person, but set upon by circumstance. He has every right to be bitter and angry, but even in his wildest dreams, all he wants is to be respected, to eat well, and to wear a bow tie. He wants to be seen as a man, not a creature – a humble and yet heartfelt goal. Just like Maia’s desire to have something so simple as a friend, the good person’s dreams are no less selfish, on some level, but they possess a kind of purity that is beautiful. I find it so, anyway. Maybe you do, too. We need more stories like this, I think. Posted on April 22, 2015, in Critiques, Theories, and Random Thoughts and tagged fantasy, heroism, kindness, O Brother Where Art Thou, The Goblin Emperor. Bookmark the permalink. Leave a comment.